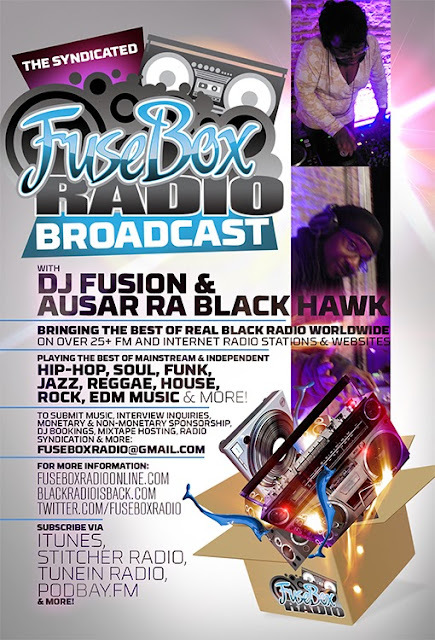 FuseBox Radio Broadcast for the Week of August 21, 2013 | BlackRadioIsBack.com - Official Blog of the Syndicated FuseBox Radio Broadcast! 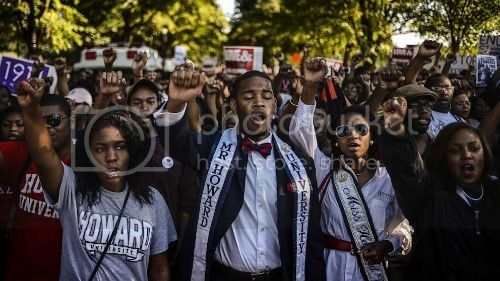 This is the latest episode of the syndicated FuseBox Radio Broadcast with DJ Fusion & Jon Judah for the week of August 21, 2013 with some new and classic music from the international Black Diaspora, news and commentary. Our commentary for this week's show focused on the 50th Anniversary of the March of Washington & where Black America needs to go in the present for civil rights in the U.S., the literal science of spreading good vibes & it's impact on human beings, a study on blind people perceiving race, updates on the Robin Thicke/Marvin Gaye estate lawsuit about the song "Blurred Lines", the growth of the AfroPunk community & worries about it going from a movement to a just a commodity and some other bits of news here and there.